AFTINET has written an open letter to Trade Minister Steven Ciobo urging Australia not to proceed with signing the PACER-plus trade deal between Australia, New Zealand and Pacific Island countries. The deal could be signed as early as April and without the two biggest Pacific Island economies, PNG and Fiji. Papua New Guinea has withdrawn from the negotiations, citing a lack of economic benefits. Fiji is concerned about its ability to protect fledgling industries, says the deal is too one sided, and has not agreed to sign the final text. Without these two countries PACER-plus has failed as a regional agreement and is of questionable value. PNG and Fiji’s unwillingness to participate also demonstrates that the agreement is heavily skewed towards the interests of Australia and New Zealand - despite early rhetoric that the agreement was as much about development as it was about reducing trade barriers. Many of the smaller economies in the Pacific have less negotiating power than Fiji and PNG. AFTINET is concerned about the pressure tactics employed by Australia and New Zealand to push vulnerable Pacific economies into a deal which ultimately may not benefit them. Pacific island countries already have tariff free access for their goods in Australia. 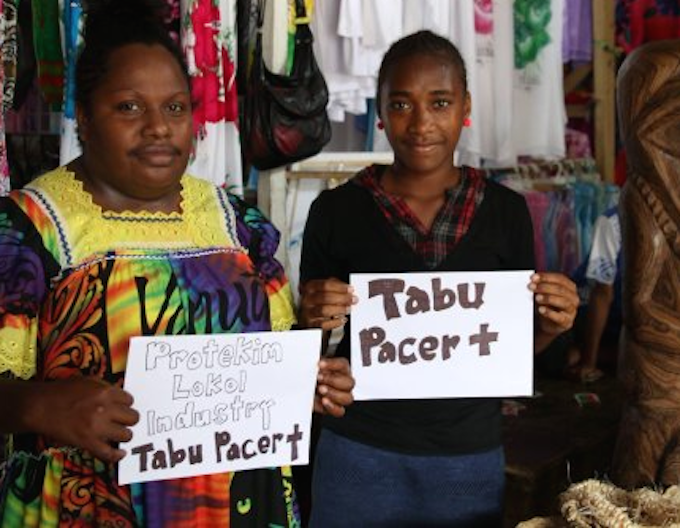 The main purpose of PACER-plus is to reduce tariffs on Pacific island imports and reduce the ability of governments to regulate foreign investment in services and other sectors. Tariff reductions could lead to significant revenue losses for smaller Pacific Islands, and it is unclear how these losses can be offset. This could impact on the ability of these governments to provide essential services to their populations. Trade in services rules could also reduce the ability of governments to regulate to provide equitable access to essential services for vulnerable populations. Pacific island governments should not be pressured to finalise an agreement that is not in their interests. Read AFTINET’s letter to Steven Ciobo here.